Welcome to our organic and carbon neutral world! 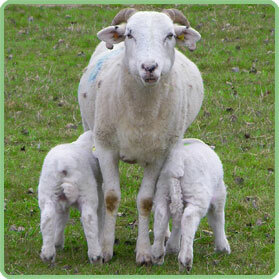 Cottage Farm delivers fresh organic beef and lamb from our own farm direct to your door without costing the Earth. We run one of the first organic farms powered entirely by renewable energy, producing fresh organic meat boxes and other farm products from our own herds, delivered to your door. We pride ourselves on the very highest levels of customer service and care and will always do anything we can to help you. 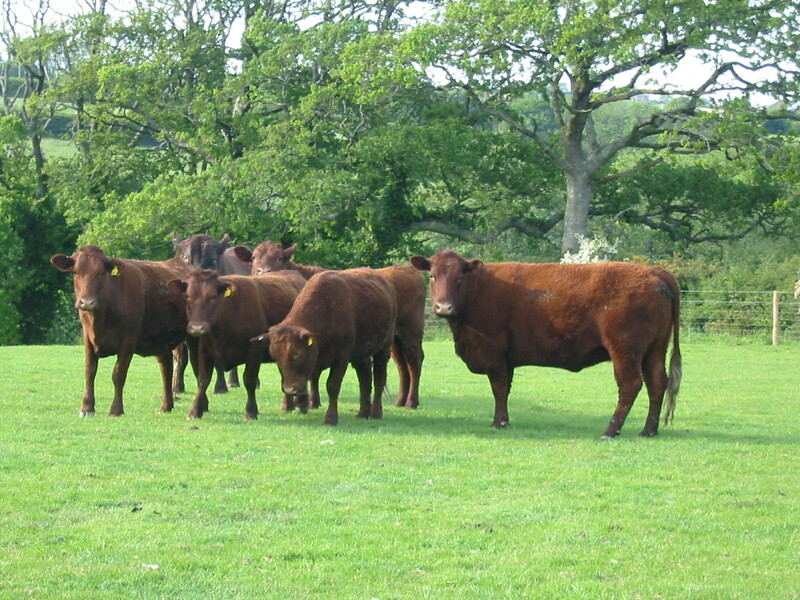 Our native breeds are raised almost exclusively on grass with minimal use of supplementary fodder, following a high welfare regime. The Red Ruby cattle and Wiltshire Horn sheep, produce meat that is beautifully marbled, tender, with delicious flavour and we sell at below shop prices! 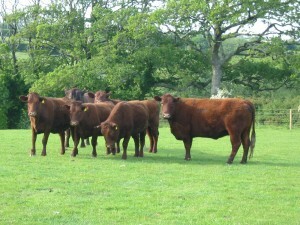 Look around our website, read all about the farm and our methods and then order one of our delicious boxes.